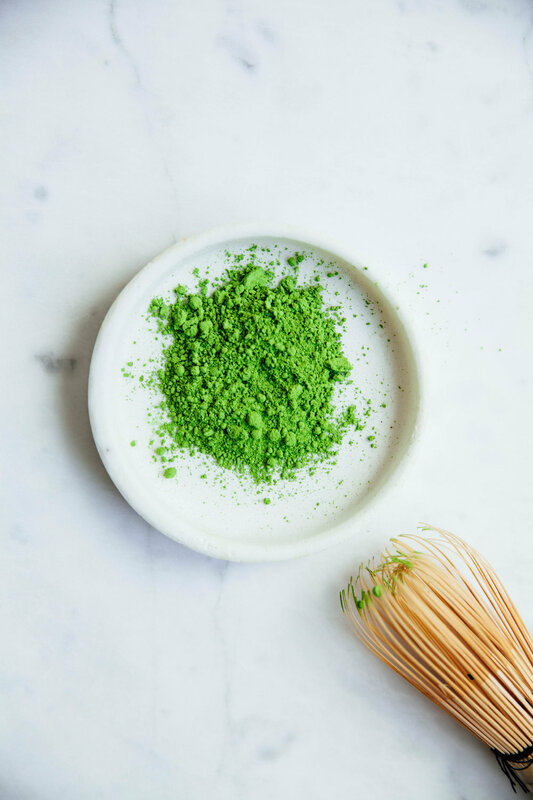 The green goodness, Matcha... this Japanese green tea powder is full with antioxidants. If you are addicted to coffee this is a good option to change the habit and get a "morning quick" that also supports your metabolism. In a saucepan heat a cup of milk. 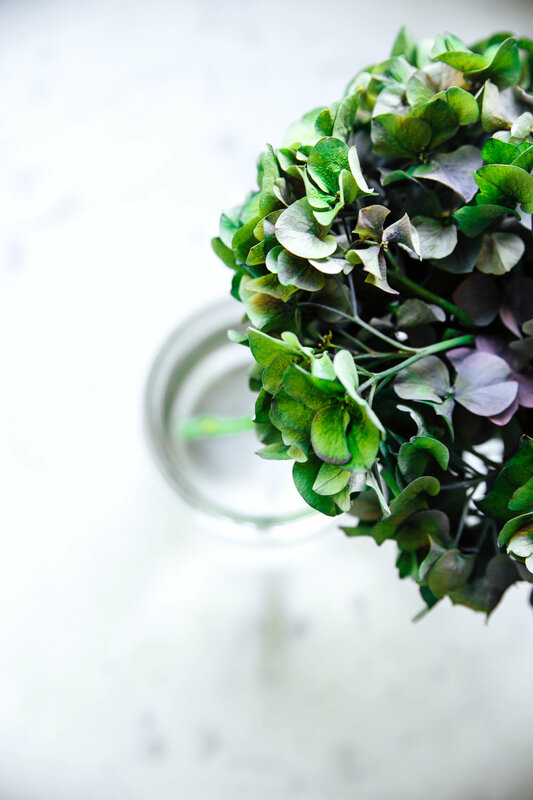 Add 1 small tea spoon of matcha powder in a cup. Pour hot water in the cup, just enough quantity to mix with the powder approx. 1/4 cup. 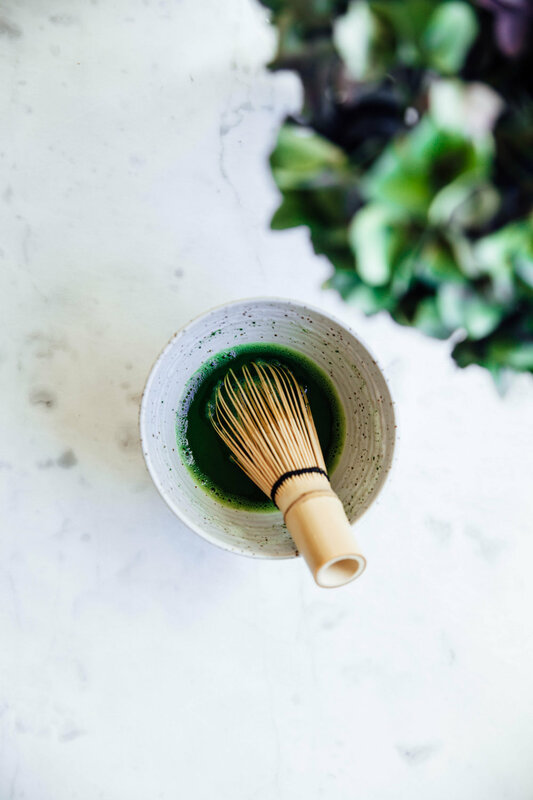 It is important to have a matcha mixer (a bamboo tea whisk) or similar to mix the green powder tea with the hot water properly. Before adding the milk, a tip it is to use a foam maker or a hand mixer to create some foam, like a "latte" style. Now add the hot milk and it is ready! 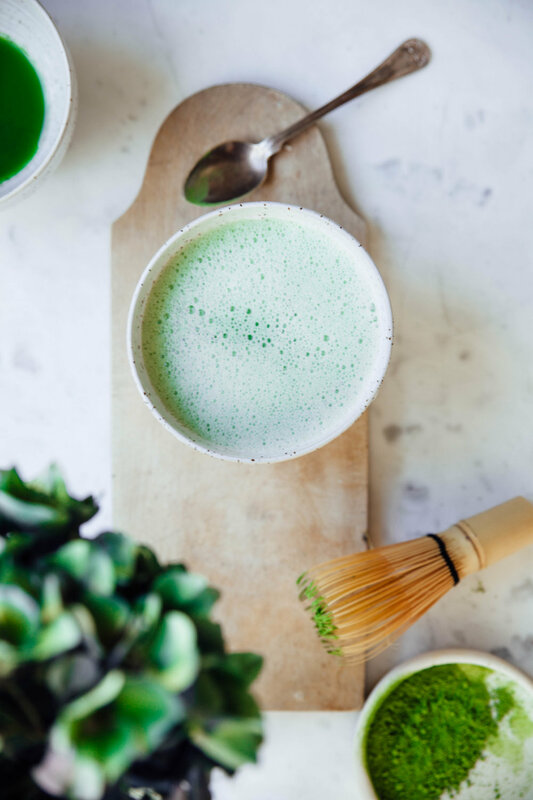 If you want to make it more as a drink, either cold or warm, you can add the milk, matcha and the extras (maca powder, coconut butter, cinnamon powder...) and mix all together in a blender.